Audioboom / CHAIRMANS & OWNERS: Football's Modern Problem? 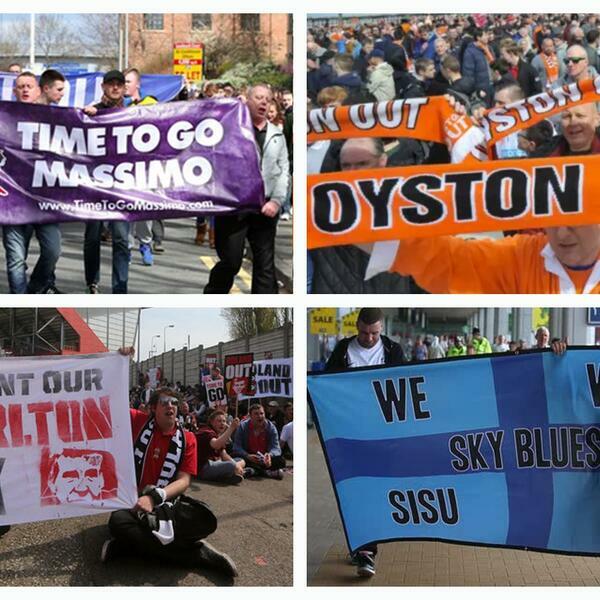 Poor ownership of our football clubs is causing major fractions between fans, clubs, The FA and the Football League. There's a multitude of issues when you analyse this issue. Money, culture, tradition and values are but a few of the talking points we cover on this podcast. It's right that this podcast gets released this week because Leicester City's owners made a big decision which shook football to the core. As well as Leicester City, we discuss Millwall, Blackpool, Blackburn, , Leeds, Fulham, Charlton and many more. Also remember to subscribe and leave us a review on iTunes.